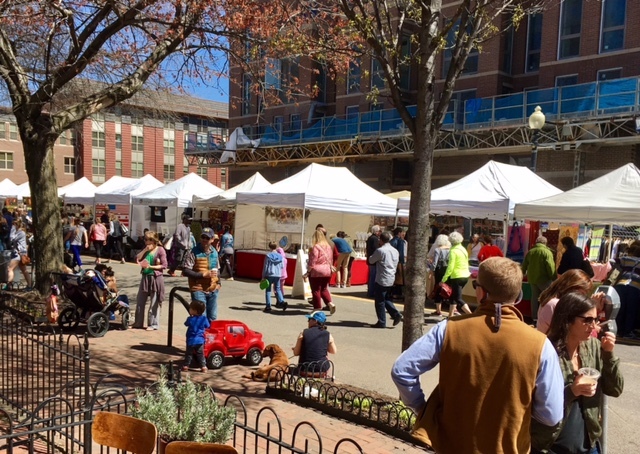 The Flea Market at Eastern Market celebrates its 34th year in 2017. 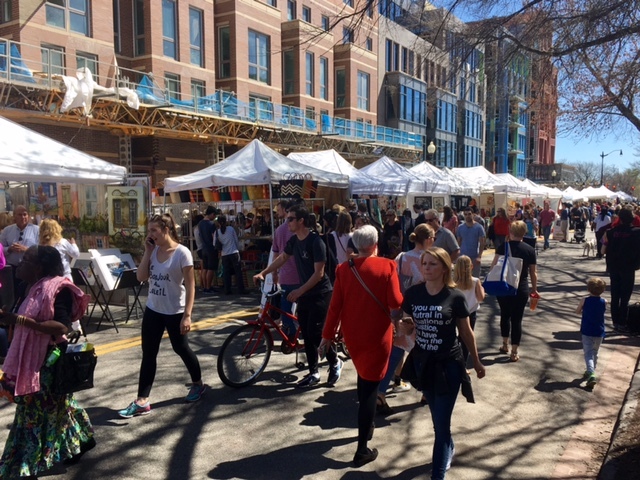 The Flea Market, which boasted on its third year of operations that it had exhibitors from five states, has since hosted exhibitors from five continents and is an incubator of emerging Made In DC small businesses! 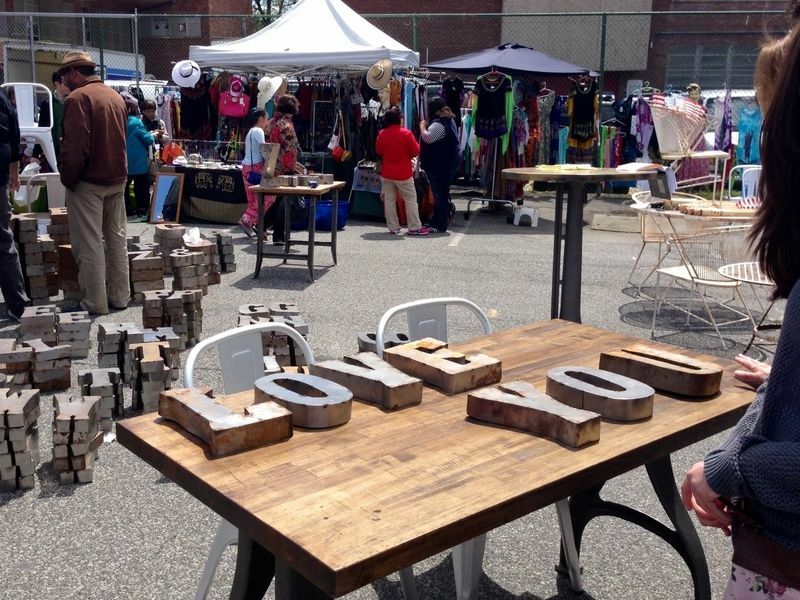 Come shop the finest Flea in DC, every Sunday at 7th & C St. SE Visit easternmarket.net for details.